As I was reading through my feed the other day I saw @sunnibrown's tweets about Quantum Possibilities. Spending many years on the casino floor, I have some first-hand knowledge of these possibilities and the nature of positive energy towards the future. As I read deeper into the current modern interpretations of the concept by reading articles like this one from Sciencenews.org...I've come to realize even more that Walt Disney's old Quote is based more in reality than a fairy tale. When Walt Disney said, "If you can dream it, you can do it." 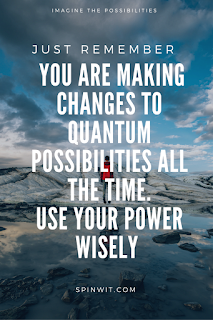 he was showing that he had a real understanding of the influence you have over what happens in the future...the Quantum Possibilities. So remember: The universe is far more participatory than we realize. Ask a physicist. Ask a shaman....and even Walt Disney. 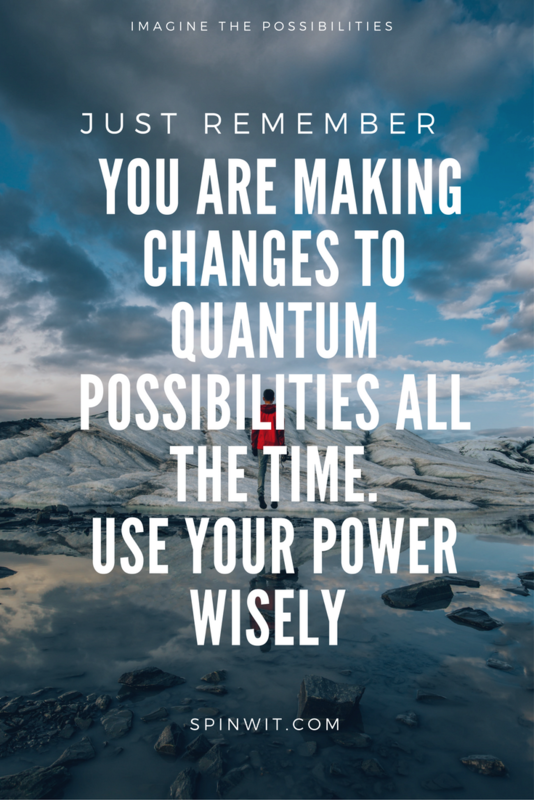 You are making changes to quantum possibilities all the time. Use your power wisely. Describe something that you would like to influence in your future?